There is a growing number of biostimulant products on the market, and more and more field tests are evaluating their performance. These are two of the findings Mr Pierre Migner, president of Axter Agroscience, brings back from the Biostimulants World Congress that took place in Miami from 27 to 30 November 2017. 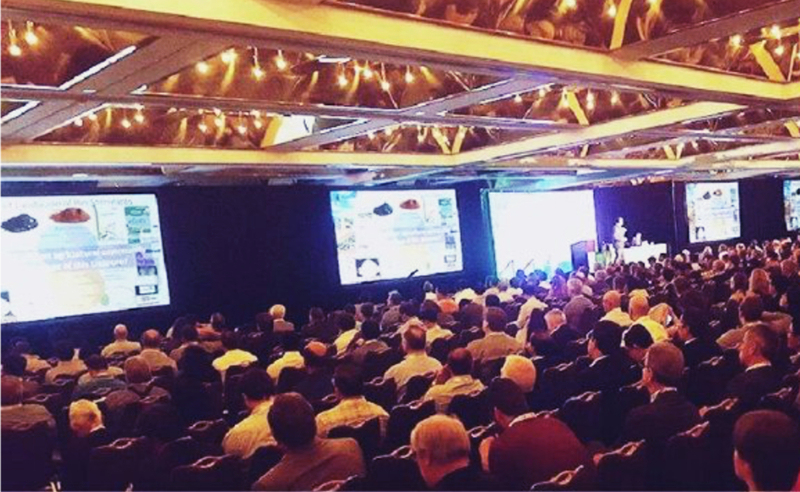 Attended by over a thousand people, this was the third edition of this technical and scientifical event. Stay informed about developments in biostimulants by subscribing to our newsletter.